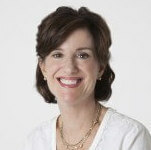 Powerhouse business woman and former Chief Operating Officer at HGTV, Susan Packard is at it again. 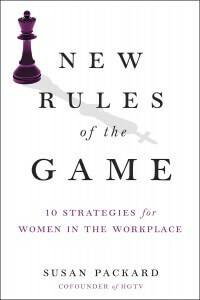 Her new book New Rules of the Game, Ten Strategies for Women in the Workplace is quickly becoming the go-to resource for business women looking to advance their careers. Packard focuses on how to cultivate gamesmanship to develop creativity, focus, optimism, teamwork, and competitiveness in the workplace. What motivated you to become a successful business woman? I come from a home where my parents were both first-generation immigrants, and believed in all their kids making something of themselves. We didn’t have much in material comforts, but my parents instilled in each of us a sturdy work ethic. My parents were proud because all of us kids moved out of Detroit, our hometown, to see more the world and get a broader view. Why is having successful business women in the workplace important? Men and women each bring unique gifts to work, and to life. It’s in that complement of skills and gifts that we maximize workplace success. And study after study shows that with women around the table, a company’s profits increase. That’s not because women are better executives than men; it’s because the combination of men and women together creates powerful results. Why do most women fail to succeed? 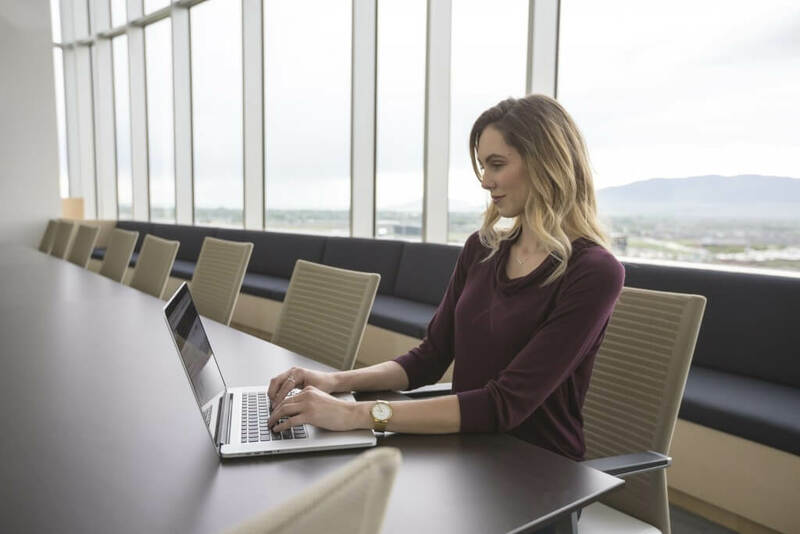 The women who ‘fail’ have likely not failed, they’ve pulled themselves out of the workforce because of unfriendly policies regarding flextime and child-rearing, or around caregiving of any kind, including one’s parents. Caregiving still predominantly falls to women, so smart, talented women often take an off-ramp. 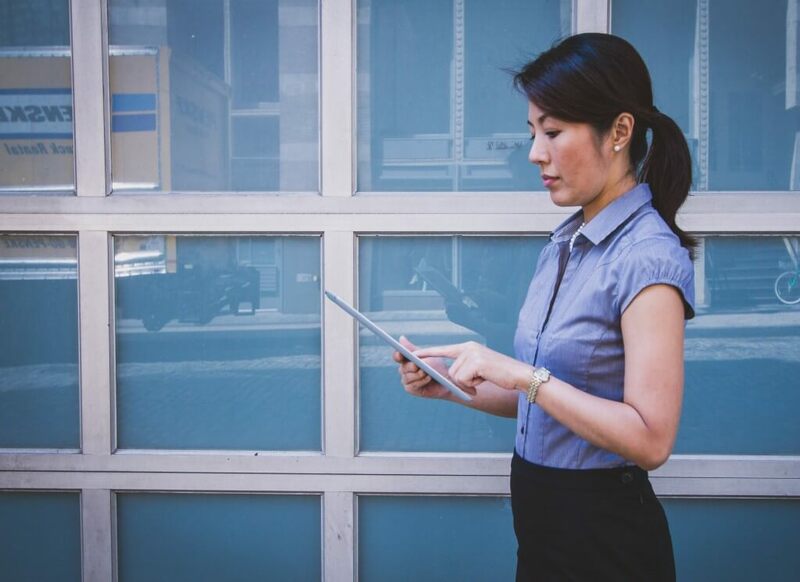 What are the common misconceptions about business women? The old way of thinking is that women who are successful are hard-edged, single, workaholics. The fact is that women can and should bring their femininity to the workplace, if that’s important to them. No one wants us to act like men. In my book, New Rules of the Game, Ten Strategies for Women in the Workplace, I argue that while we don’t want to act like men, we do want to act like athletes. That means coming to work composed, confident and with mental fortitude. What are some roadblocks for women? The workplace itself is a roadblock if the company doesn’t offer flexible work schedules. Sometimes companies do it on paper, but then in real life supervisors may frown upon it. That’s a culture issue, so before you take a new job, find out as much as you can about the company’s culture to be sure it matches what you’re looking for. You could ask to speak to a couple of people who work there, because Human Resources (HR) likely has an ivy tower view of what really happens day-to-day. 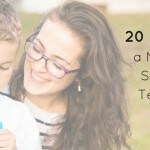 What are some of the action items women should use for success? Composure is really important and foundational to your success, because as women we are watched more than men. There are still the old stereotypes that women can be overly emotional. I often used deep breathing when I knew I’d be in a visible, stressful situation. I got enough sleep and tried to minimize the sugar (except chocolate, which I’ve never minimized). This is not to say you shouldn’t be passionate and vibrant in your messaging. I’m suggesting that when times get really tough, it’s important to handle yourself with calm reason. 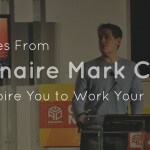 Another thing you can do is take a look around the office and organization where you’re working. Your clothing gives an important first impression, so dressing in sync with the company’s tone and purpose matters. If you’re in a big corporate environment, more likely you’ll be somewhat conservative in dress. If you’re in a create shop, you’ll have more latitude. You want to stand out for your brainpower, not to make some statement about who you are. As you move along in career, you’ll also have more latitude to dress with your own signature and design choices. What additional resources are available to help women succeed? Dr. Pat Heim and Gale Evans and Joan Cronan, who have also have written books on gamesmanship (the topic of my book). Working Women NAFE Top Companies. What would be the one piece of advice you would give to a business woman? I’d say it is just critical to build networks of alliances in your company, and if possible, in your industry through trade organizations you can join. These networks provide important contacts, broaden your support system, and help you to have a broader view of the work that goes on in your company. People beyond your supervisor can positively impact your career, if you get to know them. Take someone to lunch who’s in a department you know nothing about, and you’ll see what I mean. I emphasize the importance of emotional maturity. It moves someone from manager—to leader. It takes into account things like resilience, respect, and having an inclusive value system. Just because we grow up and mature physically doesn’t mean we’ve done so emotionally. Emotional maturity is the path to bettering yourself, and becoming a leader. Newton acknowledged all of those who had come before him in providing their learning and discoveries, which he built upon. If you could create a quote right now, what would it be? I’m getting ready to host a weekend retreat with women from all over the country, who want to learn more about emotional maturity and Mindful Leadership. I’m also doing a lot of speaking and writing. I’m coaching some women too. It’s a wonderful, full plate of things! Such a wonderful and insightful interview. It is so true to say that everyone who wanted to succeed in life, regardless of whether woman or man, should think and act like an athlete. Have the confidence and clarity of an athlete in pursuing what we want in life. Thank for inspiring. Truly who we are tomorrow begins with what we are today. Push yourself because no one is going to do it for us.